With VR making cutting-edge breakthroughs in just about every industry, Price has created new ways for you to engage with engineers, architects, and building owners. Using the new Price Fluid Reality Demo Kit you can transport your clients into an immersive world of dimension and scale that has been modeled using Computational Fluid Dynamics. Explore new business ventures and grow and develop your enterprise with VIVE BE, a bundle created specifically to help you improve your business by implementing VR. 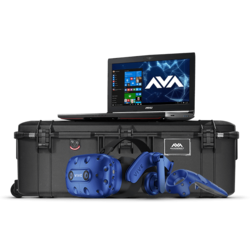 Drive innovation by working with AVADirect to implement VR into your business. VIVE Business Edition is changing how companies do business. Employee training, product development and customer engagement are all being redefined with VIVE BE. 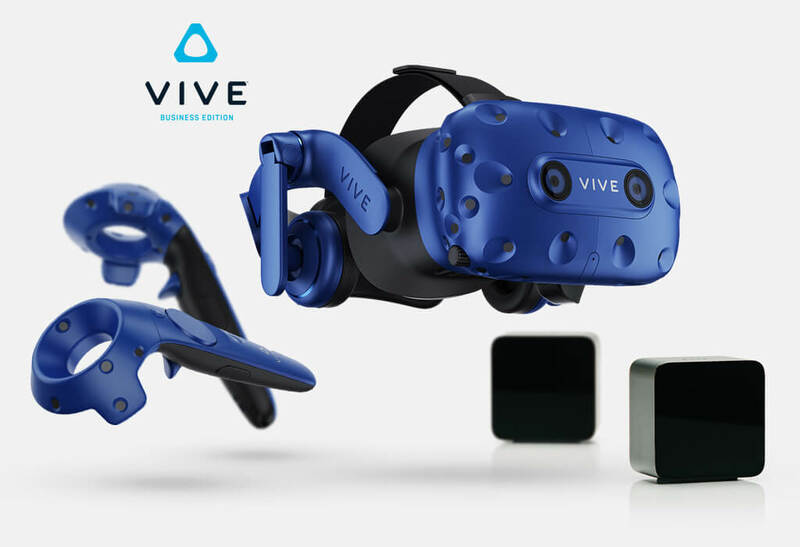 Built to scale with your business, the VIVE BE gives you an unprecedented experience, whether you’re sitting, standing or sharing a multi-user environment, made possible with SteamVR™ Tracking technology. VIVE Pro’s enterprise-grade platform gives your business the flexibility and control it needs to manage software deployments and updates easily and securely. Our Device Management System monitors the VIVE systems on your network and allows you to deploy and manage software and device drivers for all devices behind a firewall. 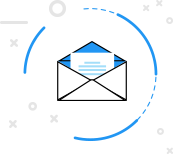 Receive expedited support to handle all of your triage, diagnostic and repair needs. Expert customer service is available via live chat or email. 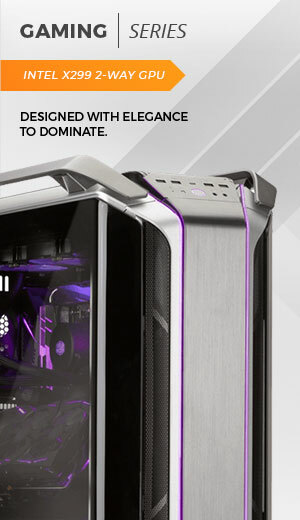 If something goes wrong, we have you covered. We’ll deliver a replacement device as quickly as possible to minimize the impact to your business. 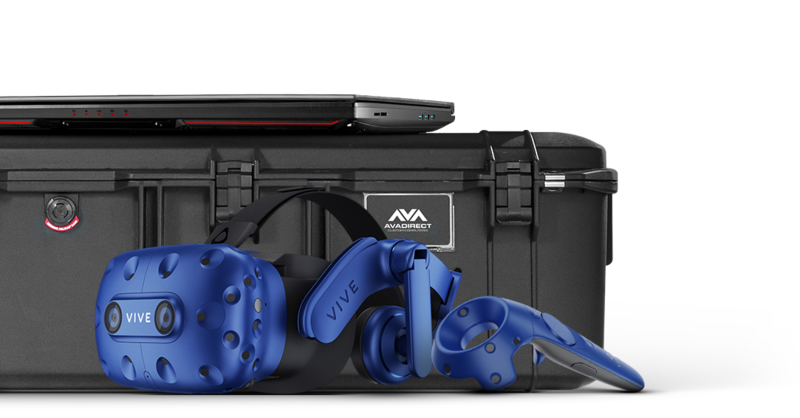 Larger enterprises that utilize multiple VIVE Pro systems should consider Advantage+ to receive support for more components and faster exchanges to minimize downtime. 2 x P022-025 Power Extension Cord - Standard 10A, 18AWG (NEMA 5 15P to NEMA 5 15R) 25 ft.